When the summer heat hits the city and the streets get dusty and dry, I like to seek refuge in the green shade of a cemetery. 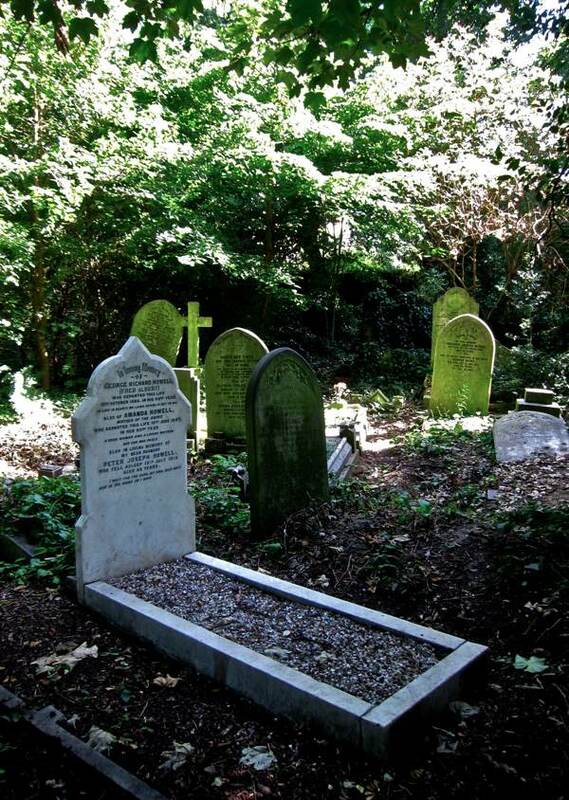 Commonly, I visit Bow Cemetery – but last week I went along to explore Abney Park Cemetery in Stoke Newington to find the graves of the Music Hall Artistes resting there. John Baldock, Cemetery Keeper, led me through the undergrowth to show me the memorials newly restored by the Music Hall Guild and then left me to my own devices. 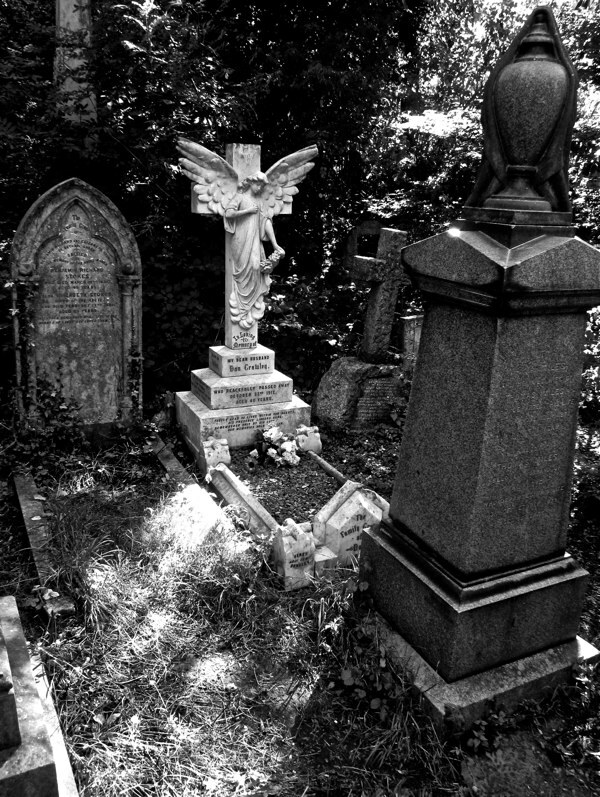 Alone in the secluded leafy glades of the overgrown cemetery with the Music Hall Artistes, I swore I could hear distant singing accompanied by the tinkling of heavenly ivories. 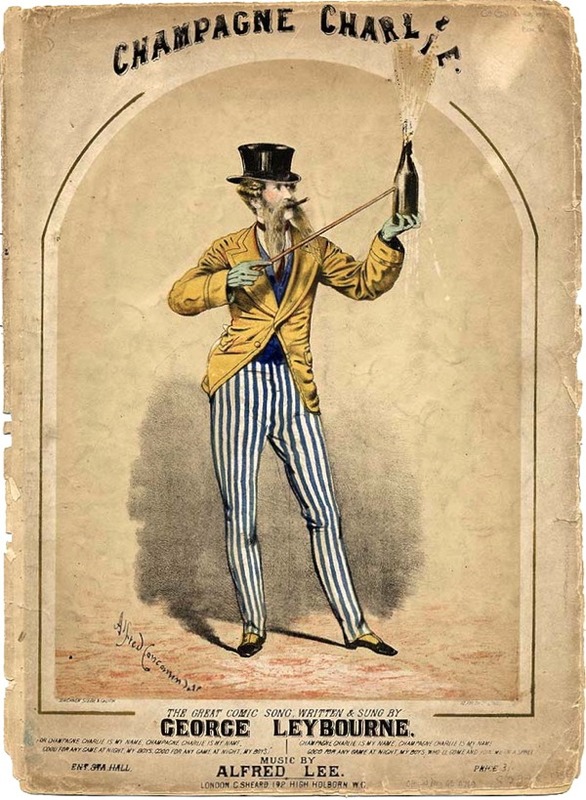 George Leybourne, Songwriter, Vocalist and Comedian, also known as Champagne Charlie (1842 – 1884) & Albert Chevalier (1861- 1923), Coster Comedian and Actor. Chevalier married Leybourne’s daughter Florrie and they all rest together. 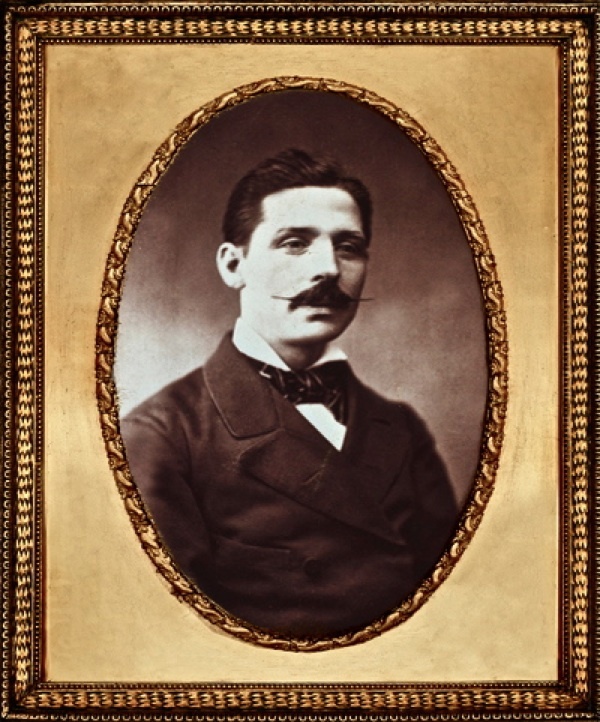 G W Hunt (1838 – 1904) Composer and Songwriter, his most famous works were “MacDermott’s War Song” (The Jingo Song), “Dear Old Pals” and “Up In A Balloon” for George Leybourne and Nelly Power. 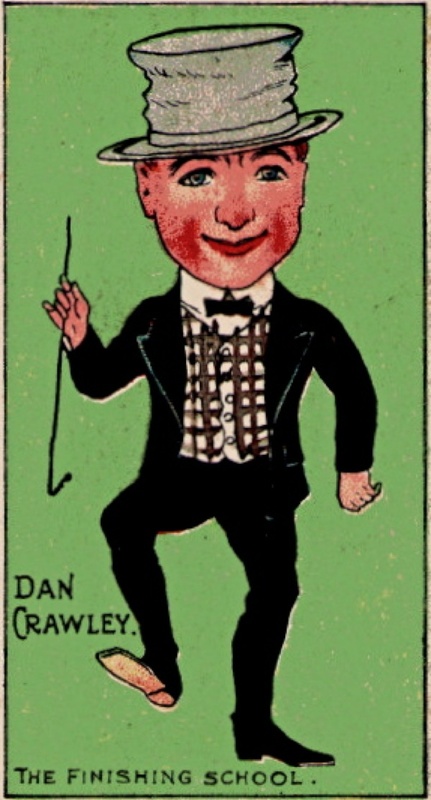 Dan Crawley (1871 – 1912) Comedian, Vocalist, Dancer and Pantomime Dame rests with his wife Lilian Bishop, Actress and Male Impersonator. 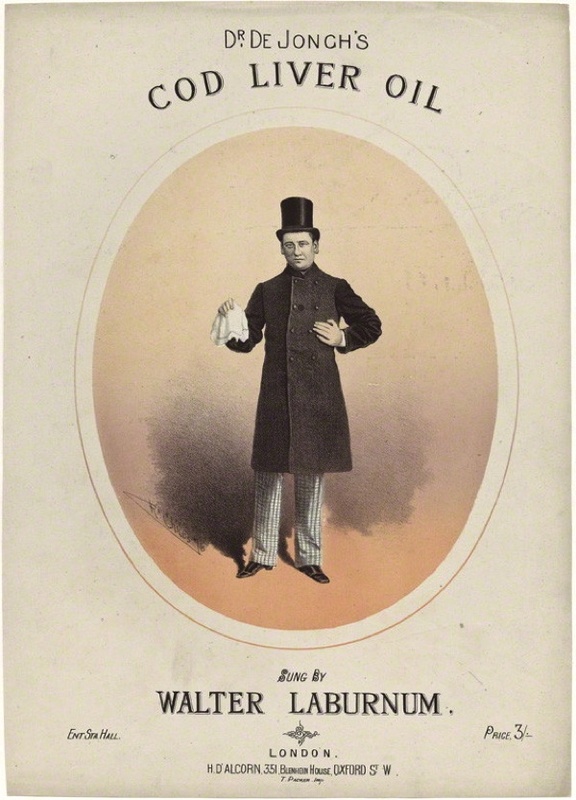 He made his London debut at nineteen at Royal Victor Theatre, Victoria Park, and for many years performed three shows a day on the sands at Yarmouth, where he met his wife.They married in Hackney in 1893 and had four children, and toured together as a family, including visiting Australia, before they both died at forty-one years old. 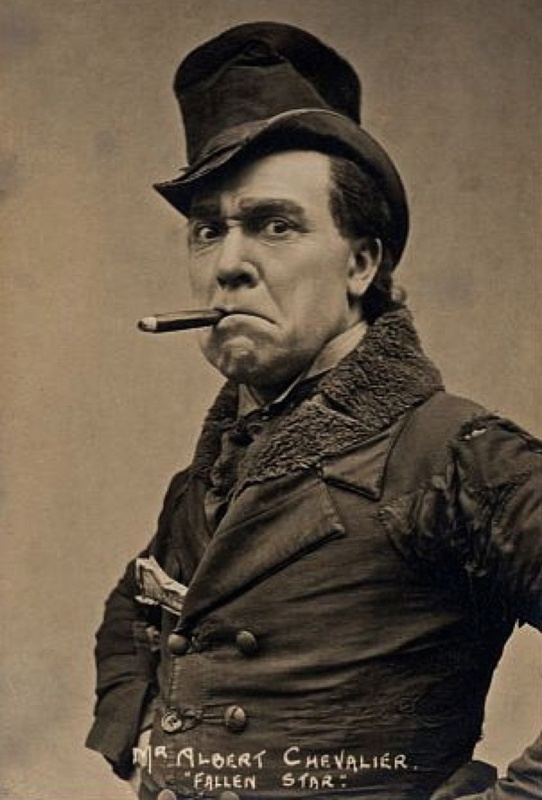 Herbert Campbell (1844 – 1904) Comedian and Pantomime Star. The memorial behind the tombstone was erected by a few of his friends. 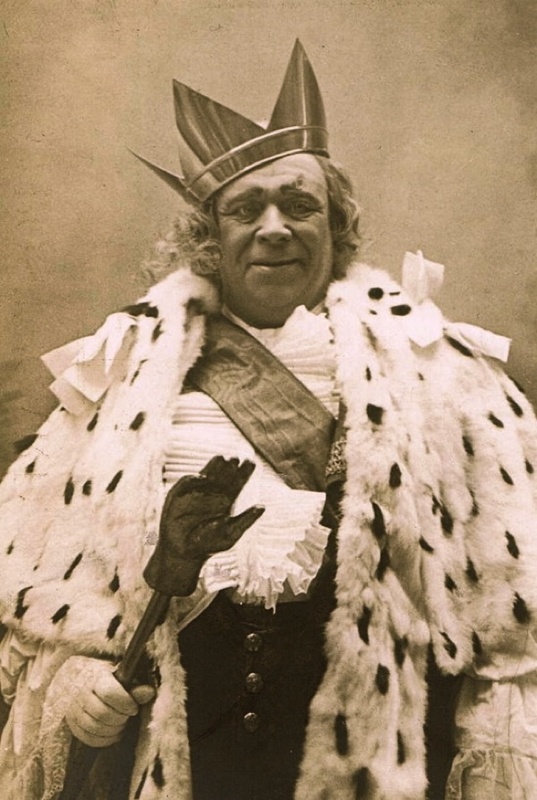 Herbert Campbell played the Dame in Pantomime at Drury Lane for forty years alongside Dan Leno, until his death at at sixty-one. 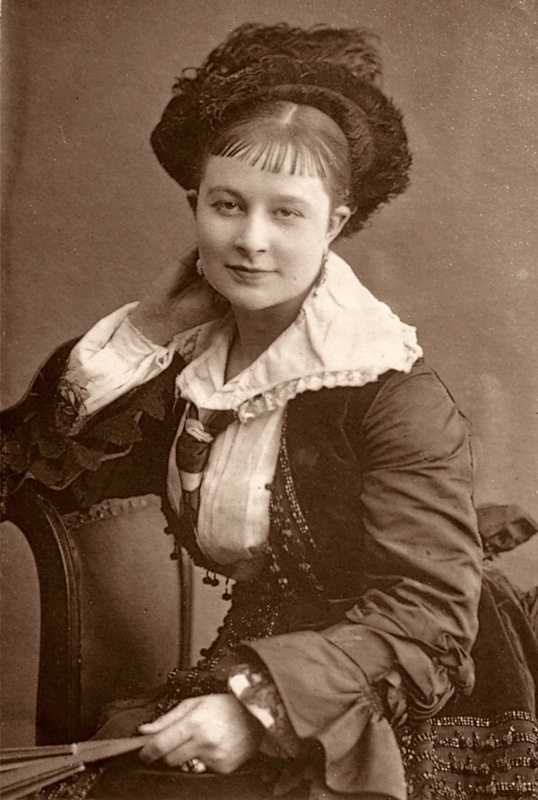 Nelly Power Ellen Maria Lingham (1854 – 1887) started her theatrical career at the age of eight, and was a gifted songstress and exponent of the art of male impersonation. Her most famous song was ‘The Boy I Love Is Up In The Gallery.” She died from pleurisy on 19th January 1887, aged just thirty-two. 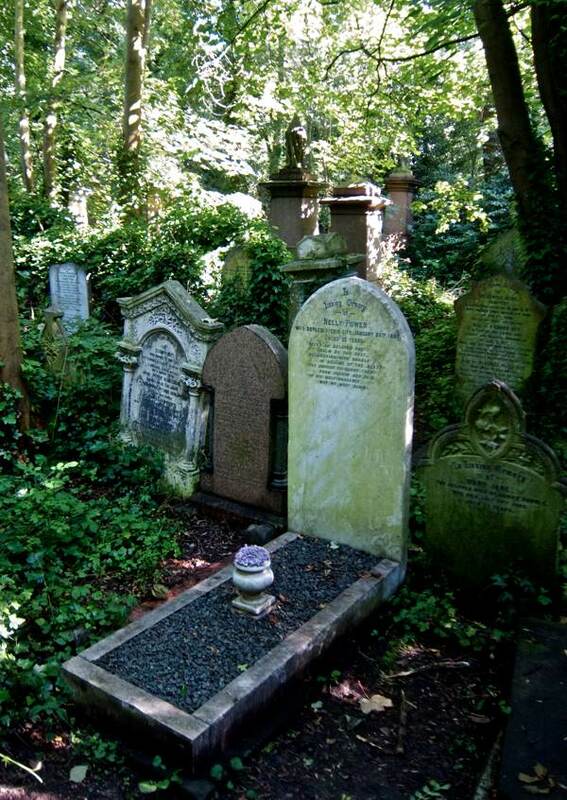 “the cemetery’s too small, there’ll be no room for them all, so don’t have any more, Mrs Moor”. It is heartening the graves restored and memories preserved – our lives in this planet are fleetingly fragile – when gone, memories are tenuous. 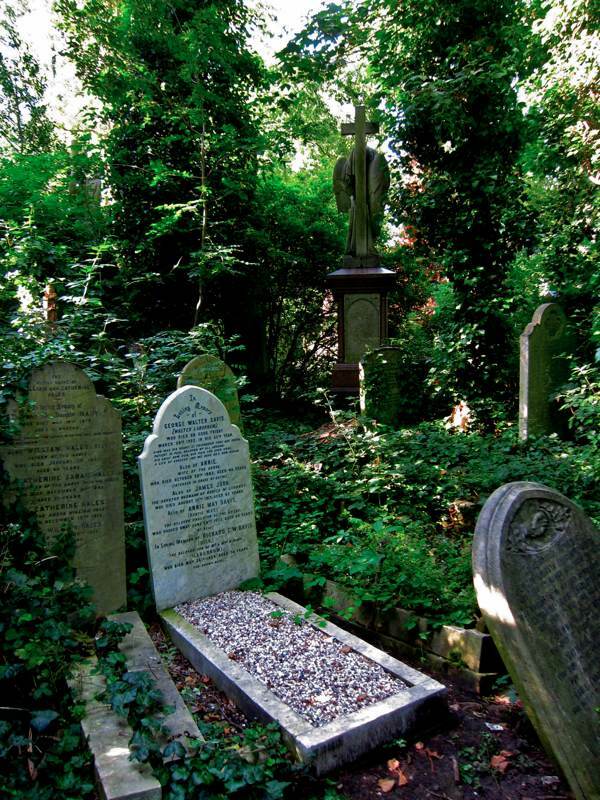 When my daughter lived in Stoke Newington, I often used to wander through the cemetery when I visited her. So many ‘greats’ buried there. I love the Sally Army section too . Thanks for another informative post. Lovely images and a fitting contrast to the Salvation Army corner of Abney Park. Graveyards are such fascinating places, reading the tombstones and wondering what kind of lives the person lived. These, no doubt, led stimulating and demanding lives but they did not generally have long lives. Heavenly post, if you’ll forgive the pun! The music hall guild does a free tour of music hall stars at Abney the last Sunday every month. 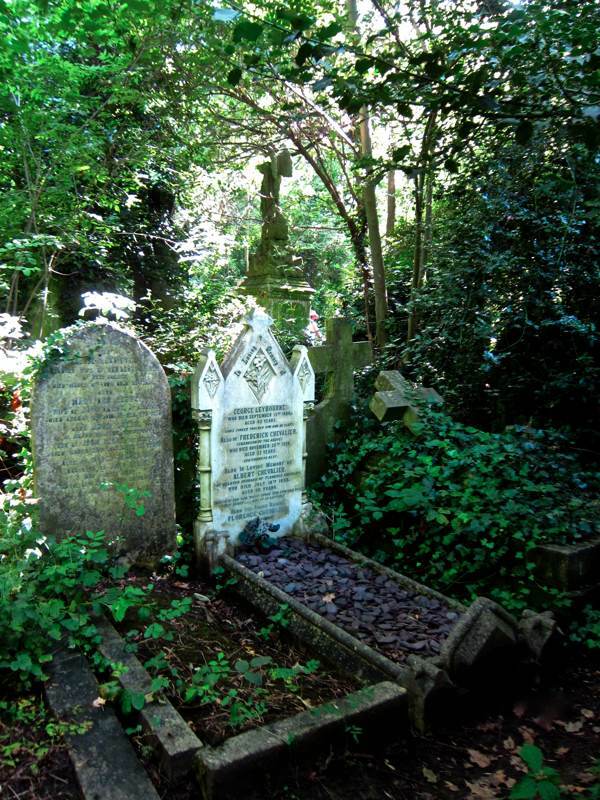 See abneypark.org for more on this and other events at Abney Park , where you can also sign up for our mailing list. 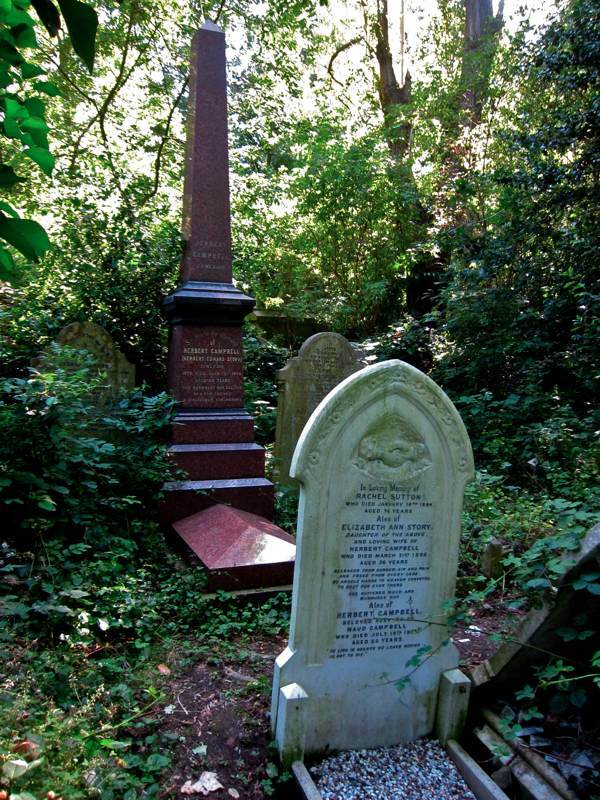 Mr Braidwood was buried in Abney Park Cemetery on 29 June 1861, he funeral procession was a mile and a half long, shops were closed along the route, crowds lined the pavements and all the city churches rang their bells. There is a memorial to him in the Cemetery. The fire in Tooley Street was the worst since the Great Fire of London in 1666, it burned for two weeks and the cost was estimated at two million pounds! This was lovely to read through. Been years since I’ve been in that area but my grandfather is buried in that cemetery although I’ve never found his grave. I have found the number so if I ever get a chance to come back I’ll look for him. Lovely to know he is resting somewhere like this with such wonderful people. 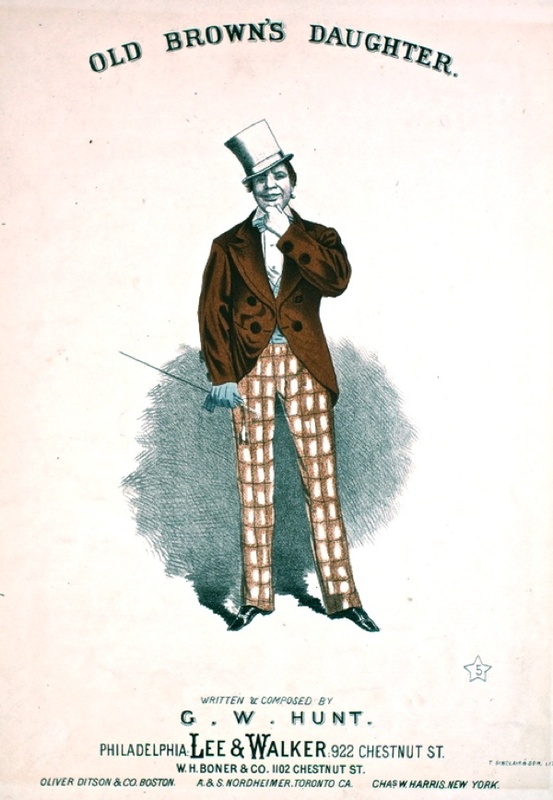 To anyone out there, does anyone have any information on Edwin Bird/Fred Herbert, Music Hall Artiste in the early 1900′s? Edwin was one of my Great Grandfathers and I believe used Fred Herbert as his stage name. I have recently found that Edwin had a son, Frederick Herbert Bird, who died at the age of 2. I also believe that at one time Edwin was Secretary of the Variety Artist Federation. 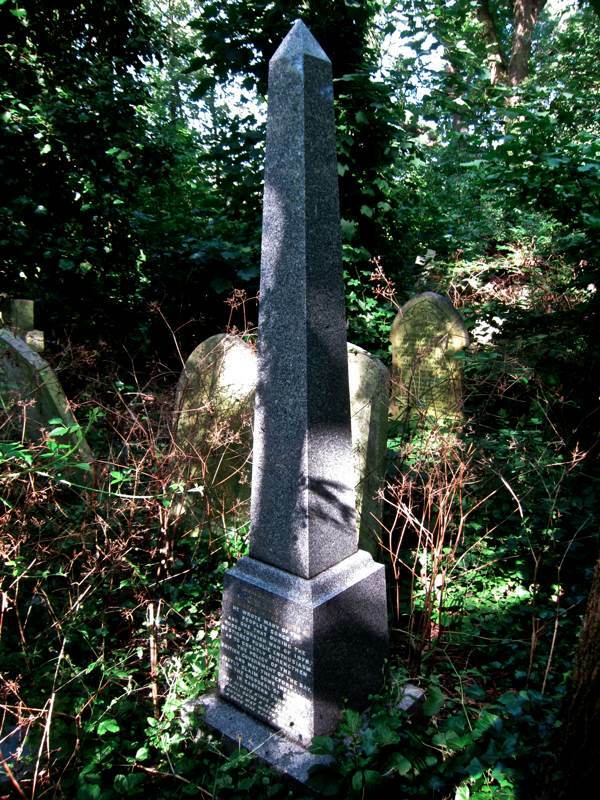 My grandmother was a pantomime and musical hall artist and was buried somewhere in Abney Park Cemetery. Her name was Edith Palmer and her stage name Kitty Curtis. She performed as a singer, dancer and male impersonator. I have several postcards of her, one showing that she was Principal Boy in Harry Lauder’s “Three Cheers” in Glasgow in 1917. I would be grateful if you could contact me with regards to any information you may have on Edith Palmer “Kitty Curtis”. I am currently undertaking some research on my family tree and would appriciate any help you can give me. I would gladly relate anything I can recall of my grandmother, and if you would like them, I could send copies of all the pictures I have of her. My sister might remember more. If you are interested, what would be the most convenient way to do this? Thank you for replying, I would be grateful for anything that you may have to help me. I think the easiest way of doing this is by giving you my email address for future correspondence. My email is jccarey@mac.com, hopefully if you send me an email we could correspond more privately. To Tony Bird, I have only just seen your message from Sept 2016, “trying to contact me”. Hope you see this and my e mail address.